Save money to travel! A travel fund can start with simple lifestyle changes you make over a few years so things add up towards that much deserved holiday. Most people assume that millennials who travel constantly either have massive trust funds or are very lucky. If I had a penny for every time someone said “You’re so lucky” I’d have another lifetime of travel booked and planned. My usual response to this statement is “It has nothing to with luck, I just work very hard and plan my time away carefully” A travel fund can start with simple lifestyle changes that you make over a few years so things add up towards that weekend getaway you crave or a much longer holidays for when you really need a break. Let’s save money to travel! Have a plan for both travel and finance. Make a plan that you can stick to! Every time you think of a new destination you want to visit, think about: how long you’d like to go for, what you want to do there and where those funds can come from. The next big step is committing to your dreams! Sometimes greatest deals you’ll ever need are hiding in the promotion section of your Gmail mailbox. If you’ve subscribed to alerts for trip and getaways from your favourite websites they are most likely to get lost among the many other emails you receive. Keep a close watch on email subject lines for words like “Sale and Best deals” etc. In the event that you’re expecting funds in the near future and the price seems right at the moment to visit sites like cashlady.com for short term online loans. This is only advisable if you’re absolutely sure you can pay it off in the stipulated time frame or waiting for that check to clear, avoid slipping into debt just to travel. Quick trick: Search for a flight on Skyscanner, then click the ‘Get Price Alerts’ button and enter your email address. If the price of your flight goes up or down, they’ll send you an email to let you know of the change. While there are many reasons to go green, the most important reasons for me are to be conscious of the strain we put on the planet and to save money. Imagine if you got 1 tub of laundry capsules for £5 and it lasted you 1 month times 12. Apart from £60 a year you now have 12 plastic tubs lying around. 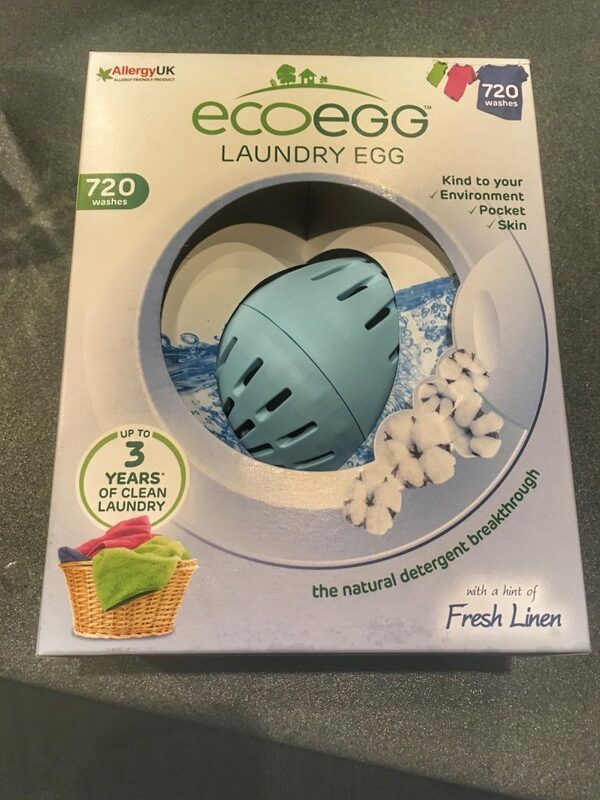 Switching to an eco-friendly product like the eco egg costs you £20 to buy, which lasts 3 years, saving £160 towards that long weekend away. Find a way to reduce your utilities by switching off appliances like heating when you’re not at home. Or running your laundry loads at night. This can be cheaper than using it in the day if you are on a special energy tariff called Economy 7 which gives you cheaper power at night. Read more green tips you can follow while travelling. This was the hardest lifestyle switch I had to make. Back when I was 18 I had nearly 60 pairs of shoes. This came as a shock to me only when I went off travelling in rural and tribal India. I realise how materialistic and naive I was being. Learning how to identify between my wants and needs was a good lesson for me. I have my splurges every now and then but I’m more careful not to slip back into a collection or hoarding mentality. I attended a screening of The True Cost recently and I recommend everyone watch this. It touches on tough issues of inhumane working conditions, overproduction and the mental health of consumers. According to Jess has covered some easy solutions you can take to break away from the fast-fashion vortex. Buying less shouldn’t stop with just clothes but with food too to prevent waste. Let’s add a little twist to the Marie Kondo “Spark Joy” mantra. Simplify your life by decluttering, this way you’re unlikely to buy a double of something if they are easy to view and accessible. Set aside all the things you want to give away and If they are in a good condition, sell them instead! Use apps like Vinted or Mercari to try this out. Last year my income from unwanted clothes, bags and accessories was nearly £200. It brought me a 2-way ticket on the Eurostar to Bruges. Ps if you’re not familiar with Marie Kondo, treat yourself to some Tidying Up on Netflix. 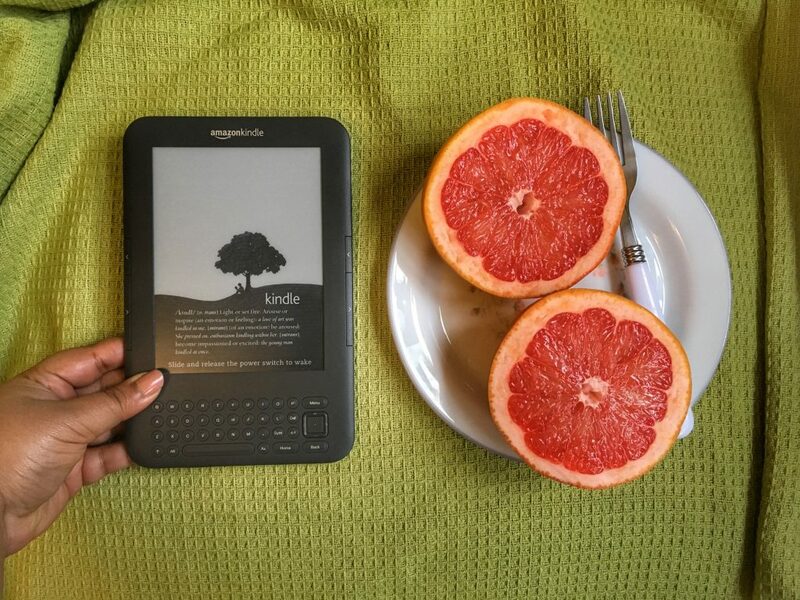 Borrow books or Kindle it up! Remember libraries? They still exist and you’ll be surprised at how vast their stock is and how trend forward most titles are. I’ve stopped buying travel guides, language guides and maps altogether. I borrow them from the library and anything that isn’t available there, I buy for the kindle. Buying kindle versions are typically at least £5 cheaper than the hardback copies. And for someone who reads a lot that’s nearly £300 a year. It really does stack up when you’ve had your kindle for 9 years. And Hello Fresh to Riverford. (I like being able to pick when I want my fruit and veg box) This allowed making space for an English Heritage membership that allows us free access to medieval castles, prehistoric sites, old forts and country houses. These can cost a lot when you’re travelling around England. 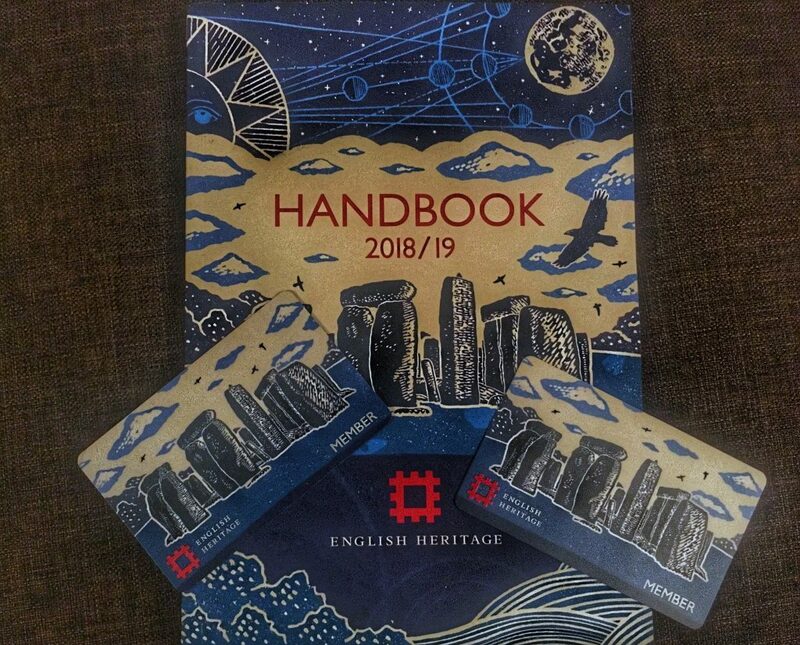 This allowed making space for an English Heritage membership that allows us free access to medieval castles, prehistoric sites, old forts and country houses. These can cost a lot when you’re travelling around England. Bank on your talents, quite literally! If arts and crafts are your thing start an Etsy store. If writing and designing are your thing, build your portfolio and sell your services on Fiverr or look for freelance/consultant opportunities. This blog has made me enough money to keep it running and fund a few trips here and there. Have you ever considered the possibility of working while you travel? A few travellers I know barter their services like writing and designing hotel brochures in exchange for a few nights stay. If you’re great at pitching and excited to build an international portfolio, it’s a win-win situation and you save money to travel some more. Teaching English abroad is also a great opportunity to live and work whilst in a new country. I walk, cycle, scooter everywhere I want. I try to have zero carbon emissions 5/7 days. What are your top tips to save money to travel? This entry was posted in Adventures, Favourites, Go Green!, Latest Articles, Resources and tagged Adventures, Saving for travel, Travel. Bookmark the permalink. These are great tips, i am fortunate my blog makes all my travel money but i use cashbacks too. Great tips here! I need to sign up for cash back sites, I am missing out on so much! Great advice. I really need to start using cash back sites, I had no idea they were available and I’m definitely missing a trick! I love your tips here. I have started saving more this year for things that matter. Great tips and I’ve just finished watching Marie Kondo method so will definitely be trying that! Great tips, thanks for sharing! I think planning ahead if often key especially when it comes to saving money. Im one of those people who pops into Tesco and leaves £50 lighter with not much to show for it! I would love to be able to travel more once the kids are a little older and can enjoy the experience with us too!